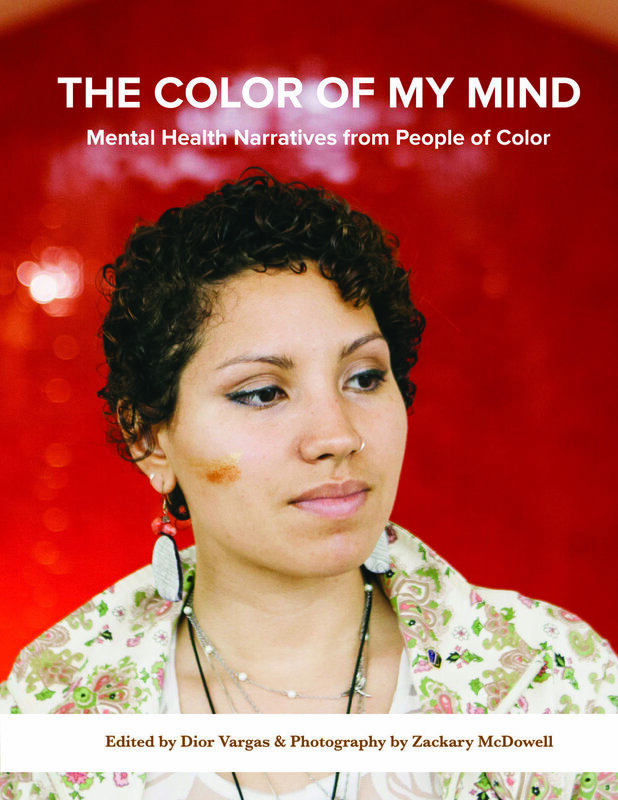 The Color Of My Mind is a photo essay based on the viral online photo series entitled the "People Of Color and Mental Illness Photo Project" launched in September 2014 by Dior Vargas. The project started as a result of Dior noticing an unfortunate trend in the homogenization and misrepresentation of mental health conditions and the people affected by them. Now, this photo essay seeks to highlight the diversity in the mental health community. The Color Of My Mind visually depicts the experiences of 34 individuals as they discuss their struggles, strengths, and lessons learned while living life as a person of color with a mental illness.